Are you looking to remove mosquito populations from your property? Look no further. Seasonal Outside Services provides the best quality of mosquito control services to Ontario and the surrounding area. If you’re looking for a reliable, professional service to help remove snow outside of your home, look no further! 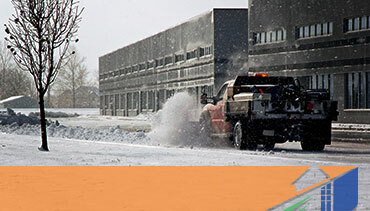 We provide the most professional snow removal services, as well as a dispatch that is available 24/7. Having a beautiful yard starts with providing the best care to your lawn. At Seasonal Outside Services, we provide essential support to keep your lawns, trees, and shrubs healthy. Get Started Today!Contact us today to learn more about our services. 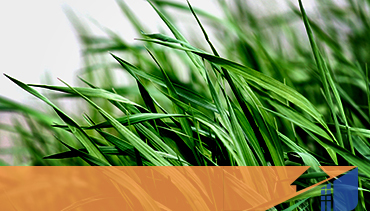 Let Seasonal Outside Services provide you with any and all your commercial lawn care needs! From weed control, to fertilizer or seeding, Seasonal Outside Services can help. Seasonal Outside Services provides you with the most professional crews, and a friendly customer service team that is always available to help. There are absolutely no hidden fees with our company, and we guarantee that our crew will come with all the necessary tools to get the job done quickly and efficiently. "I would recommend Seasonal Outside Services to anyone! They did an excellent job with our lawn care!"